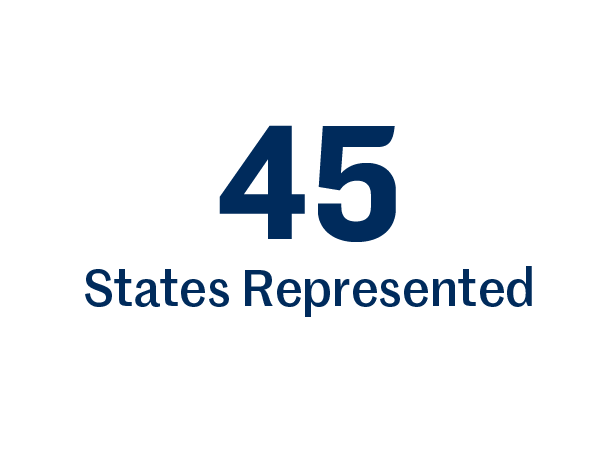 We take pride in our community — who we are and what we can accomplish together. While many of our strengths can’t be quantified, some of them can. Here’s an overview of St. Edward’s by the numbers. … and hear what others have to say about us. U.S. News & World Report recognized St. Edward’s as one of “America’s Best Colleges” for the 16th year in a row. In its 2019 rankings, St. Edward’s rose to the #12 spot and is one of only four Texas universities named in the top 20 of Best Regional Universities in the West. See details on ranking criteria. U.S. News chose St. Edward’s as one of the “Best Universities for Veterans” in its 2019 rankings. 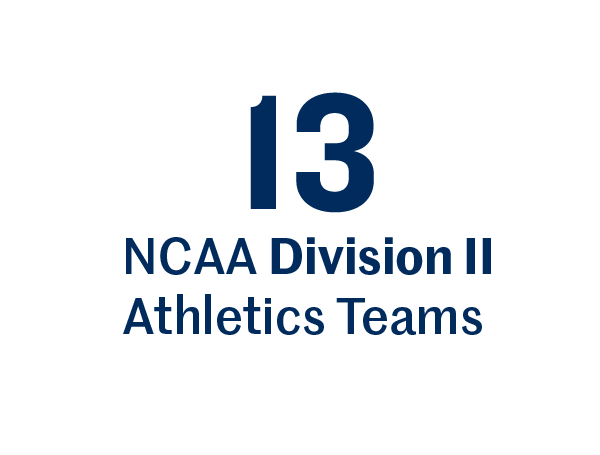 St. Edward’s moved up to 6th place among more than 30 colleges in the West. In addition to demonstrating academic excellence, schools must be certified for the GI Bill and participate in the Yellow Ribbon Program. 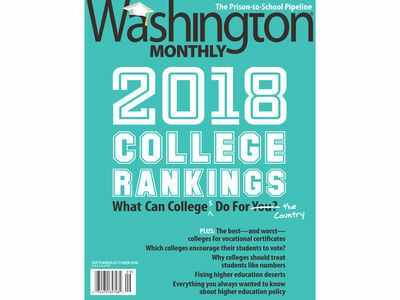 2018 is the fifth year Washington Monthly Magazine named St. Edward’s a “Best Bang for the Buck–South” college, based on economic value students receive per dollar. St. Edward’s also made their 2016 “National Universities” list for achievements in social mobility, research and service. 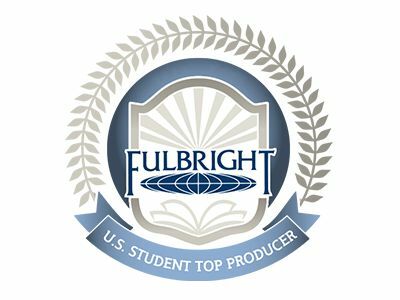 St. Edward’s was named the nation’s top producer of Fulbright U.S. Students among master’s-granting institutions in 2018–2019. It's the second time the university has held the No. #1 spot. 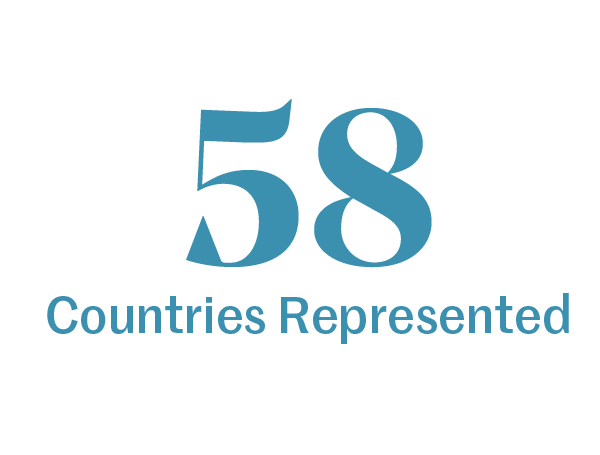 For 10 years in a row, St. Edward’s has been a top producer of Fulbright Students, with 60 winners since 2008. See details. 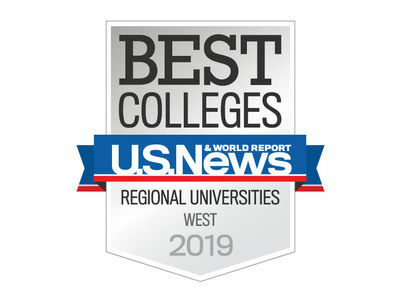 The Wall Street Journal/Times Higher Education 2019 College Rankings placed St. Edward’s in the top 50% of 1,000 U.S. schools on its list. 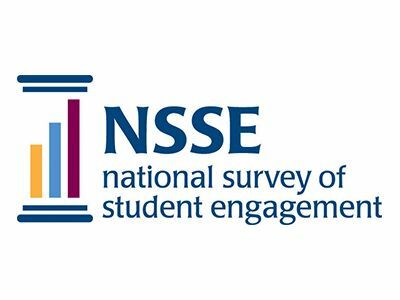 The rankings draw from a survey by London-based Times Higher Education, in which 100,000 students rate colleges on engagement, resources, outcomes and environment. 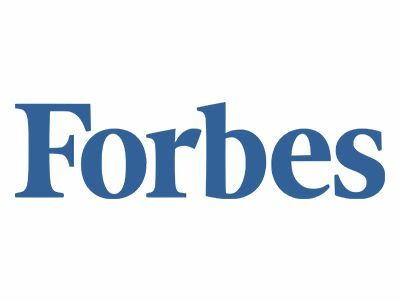 For the 9th year in a row, Forbes has recognized St. Edward’s as one of “America’s Top Colleges.” Their 2018 best-colleges list includes 650 schools acknowledged for their focus on student outcomes, such as graduation rate, academic success, student satisfaction, and post-graduation success. In the Gallup-Purdue Index 2018 national survey of college graduates, nearly twice as many alumni of Edward’s are thriving in all five areas of well-being (purpose, social, financial, community and physical), compared with alumni of other institutions. 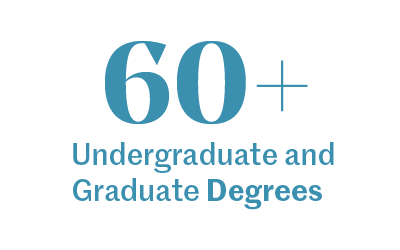 Learn about the report and more ways our alumni exceeded the national average. The Princeton Review chose St. Edward’s for its 2019 list of “Best Colleges” in the Western Region. 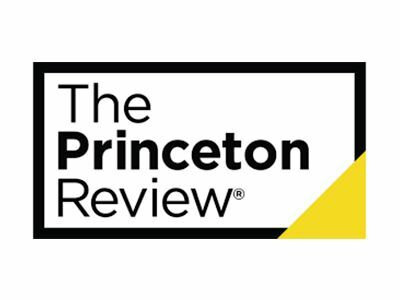 The annual list gives special recognition to schools across the U.S. that The Princeton Review considers academically outstanding. 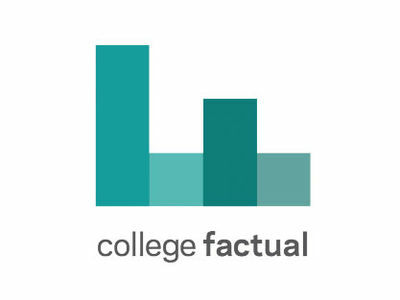 St. Edward’s is ranked a top-15 Best College in Texas and named in the top 20% of Best Colleges nationwide by College Factual in their 2019 rankings. Criteria included the caliber and diversity of our student body, educational resources, degree completion, post-graduation earnings, and value for your money. 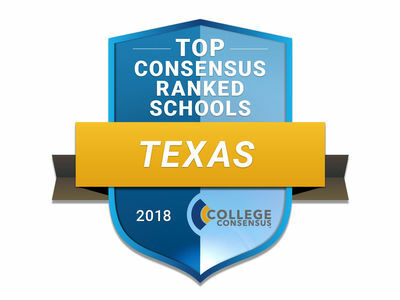 College Consensus ranked St. Edward’s the #11 Best College in Texas and #13 Best College in the West for 2018. 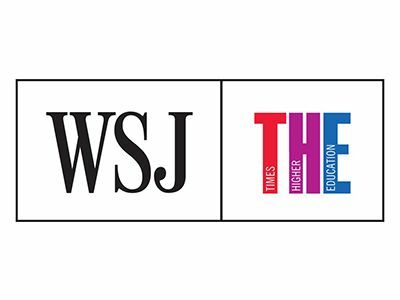 The annual list combines ratings and reviews from the most respected publishers and student reviews to provide precise and comprehensive rankings of a school’s reputation and quality. St. Edward’s scored highly in the 2015 National Survey of Student Engagement taken by more than 315,000 students nationwide. 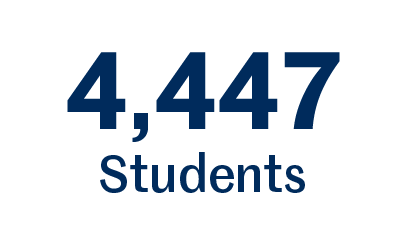 St. Edward’s met or exceeded the national average in all benchmark areas: academic challenge, learning with peers, experiences with faculty and campus environment. 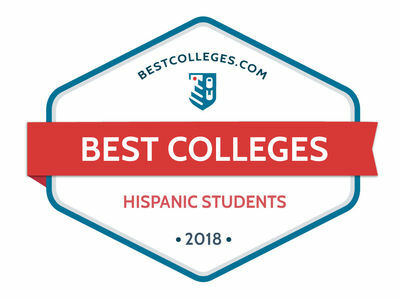 Bestcolleges.com ranks St. Edward’s as #5 on its 2018 list of “Best Colleges for Hispanic Students.” Along with strict criteria for academic excellence, each school on the list boasts a cultural center, degree programs and scholarships dedicated to enhancing the experiences of Hispanic students. 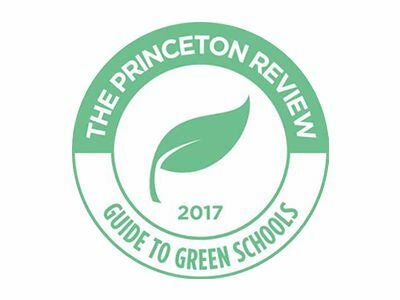 The Princeton Review’s prestigious list of green colleges recognizes 375 schools worldwide that demonstrate a strong commitment to sustainability in their academic offerings, campus infrastructure, activities and career preparation. We're proud to make the list.